At what point does justice become revenge? Against the backdrop of New York City’s Chinatown, THE MEN MADE OF STONE follows two young men as they ascend the ranks of the city’s criminal gangland and, in the process, discover that everyone has a different answer to that question. One man, known only as C, with a pistol and penchant for violence, turns a small street gang into a formidable underworld player. With the likes of Danny the Priest, who kills with impunity, but never on a Sunday, and the equally violent Trigger, C seeks freedom from the tongs, the criminal syndicates that control the street gangs. 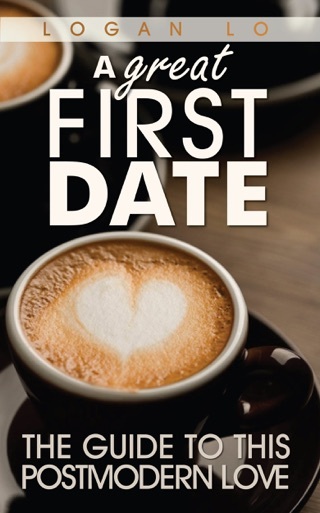 The two share a secret that has led them on their paths, and when C meets the lovely and mysterious Sarah, and Jack reunites with his childhood sweetheart, Rachael, they learn that some choices come with unexpected consequences. As the violence escalates, the two men struggle to find their footing, until one death changes everything for them. 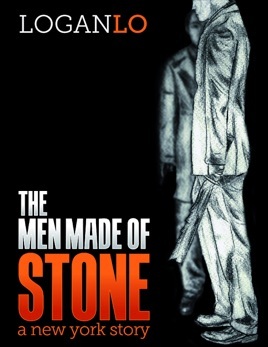 While The Men Made of Stone is an old-fashioned story of two victims struggling for justice, it’s also a taut crime thriller, blending fiction with the true-grit vérité of the city’s underbelly. Just as The Godfather introduced an English-speaking audience in 1969 to Italian terms like caporegime and the Cosa Nostra, this organized-crime page-turner will acquaint modern readers with the Chinese dai-low and the Vietnamese anh-hai. Balanced by universal themes of love, friendship, and duty, THE MEN MADE OF STONE exposes the sordid, yet fascinating, world of Asian-American street gangs and the power brokers who pull their strings.